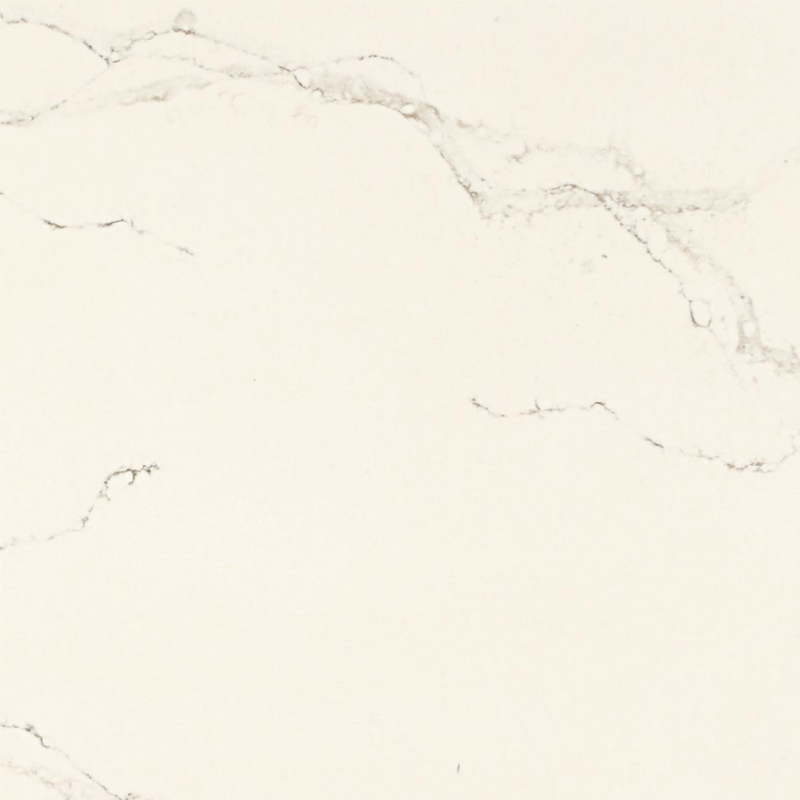 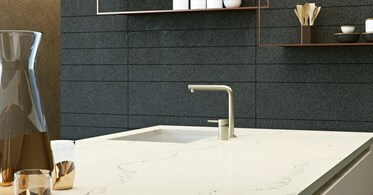 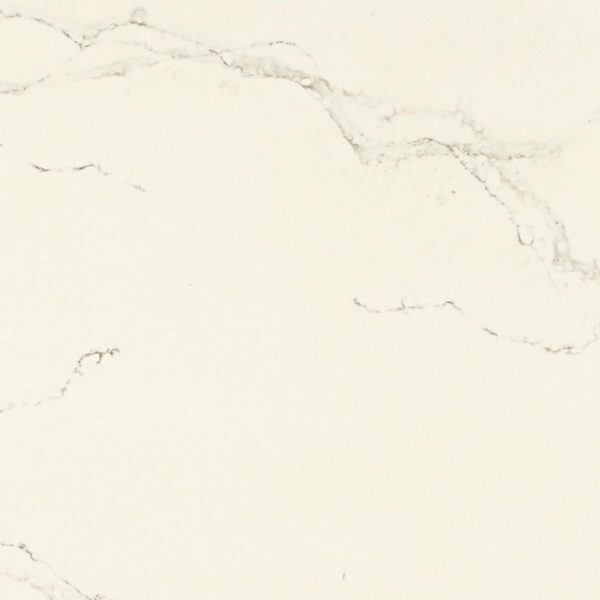 Statuario Nuvo Caesarstone Quartz is its manufacturer’s interpretation of Statuario Marble. 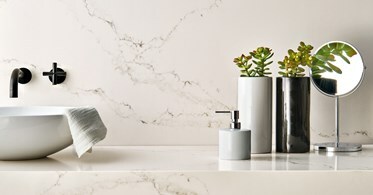 Statuario Nuvo Caesarstone Quartz brings you refined and impressive dark veins on a white background, enriched with a delicately diffused subsurface vein structure. 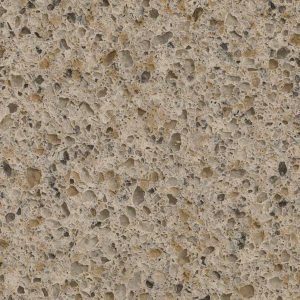 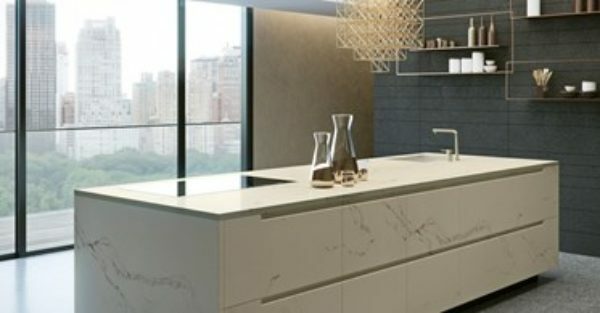 Caesarstone Statuario Nuvo reviews and experiences of many homeowners across the U.S. say that this quartz surface works wonderfully with impeccable performance both in kitchens and bathrooms. 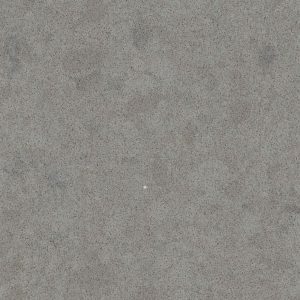 We also recommend Statuario Nuvo Caesarstone Quartz for laundry rooms and mudrooms. 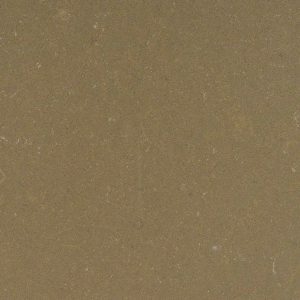 Due to the scale of this design, online samples of Statuario Nuvo Caesarstone are intended only as a tonal representation of the background color. This is why we invite you to visit our quartz showroom in Wayne NJ to view the full design. 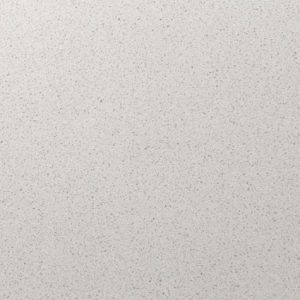 Statuario Nuvo Caesarstone price is $85.00 and includes a free estimate, free fabrication, free edge treatment, and free installation. 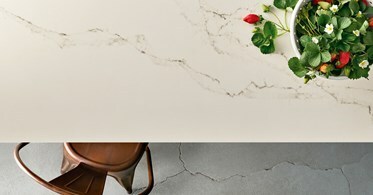 You can get your Caesarstone Statuario Nuvo Kitchen Design today, by filling out the form on the right side of the screen.